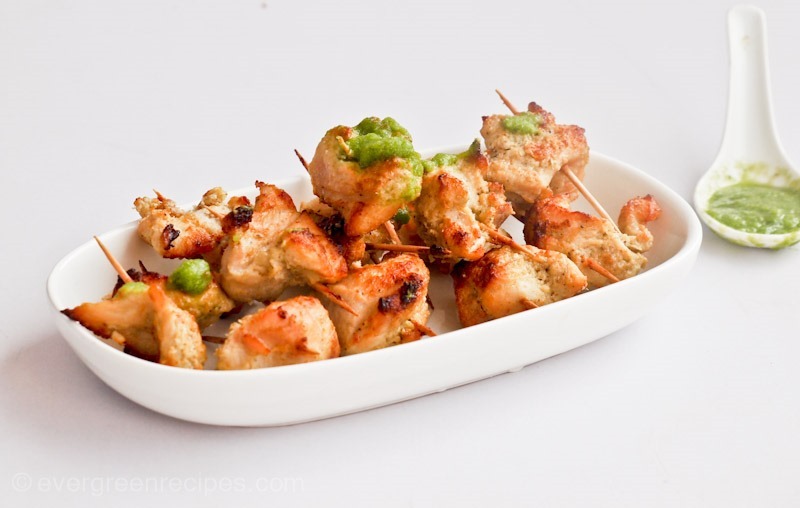 Here is the recipe of Chicken Malai Tikka, it’s delicious and a treat for non-vegetarians. 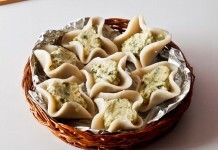 Evergreen Recipes blog is mainly about veg food, and I post non-veg recipes only when I prepare them for guests or the husband. Though we have started getting requests for non-veg recipes as well, but the number of requests for veg recipes is much more. 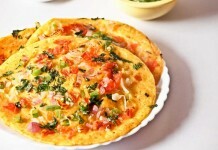 I am posting a non-veg recipe after several weeks so I think non-veg visitors of Evergreen Recipes will be happy today. 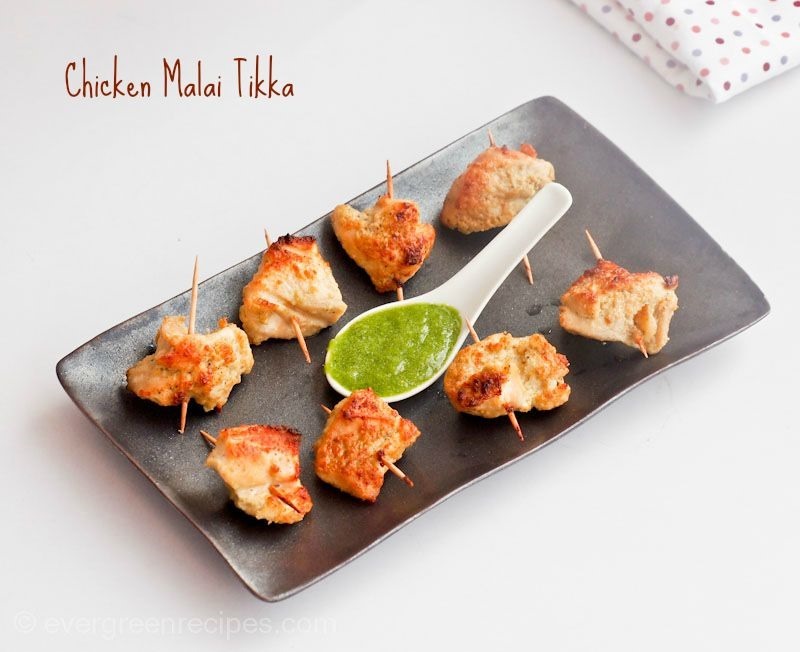 Chicken Malai Tikka is quite easy to prepare once you do the marination right way which can take 5 hours to 24 hours, but it’s totally worth it. I am sure you will love it. 1. Combine all the ingredients in a grinder except chicken and grind it to make a fine and smooth paste. 2. 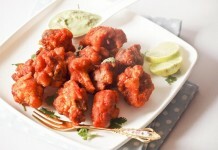 Cut the chicken into 1 inch cubes and add ground spices. Mix it well, keep it in a refrigerator for 4-5 hours/ overnight to marinating. 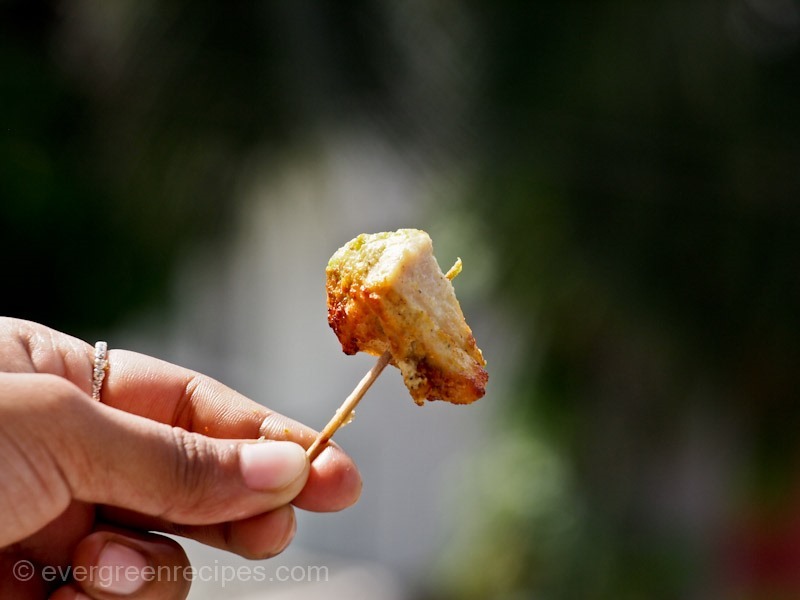 3.Take out the chicken from the fridge and insert a toothpick into the center of the each cube. Grill it on high temperature (of your oven) for 35-40 minutes. 4. Turn it after 15-20 minutes and grill from the other sides for 10-15 minutes. Serve hot with your favorite chutney.